I’ve seen this feature on various blogs at the moment and thought it was the perfect way to round every week off. It’s sort of a week in review post mixed with the things I’m grateful for. This week has been a slight bit hectic. My boyfriend, Tom, has had the week off work (he works in a school kitchen) and I’ve had so much university work to do! 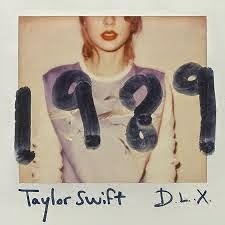 However, Monday was Worldwide Taylor Swift Day to celebrate the launch of her new album, 1989. However, I didn’t receive it until Tuesday but I’ve listened to it so much since then! I did buy the deluxe edition so I get 3 extra songs too! I spent Tuesday shopping with Tom. We had a lovely meal out and had a great day. It’s not often we get to spend a full day together so it was a delightful change! Wednesday was spent at rehearsals at university. I’m part of the Hull Uni Performing Arts society and we have rehearsals every Monday and Wednesday. This year, I’m lucky to have been picked to choreograph a small group number. 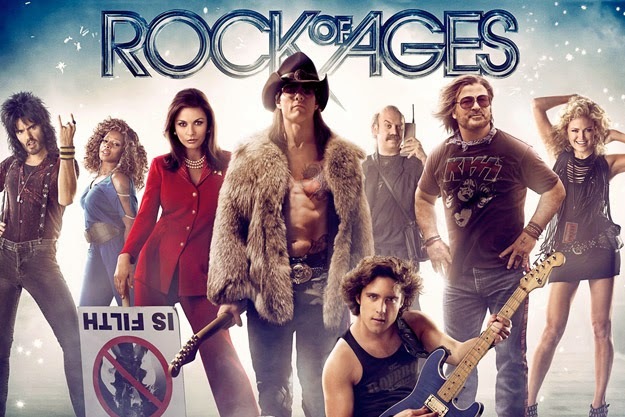 Mine is Hit Me With Your Best Shot from Rock of Ages. I’ve choreographed it similarly to the scene in the film but with a twist. I have the Catherine Zeta Jones characters on one side and the Russell Brands on the other. I’ve named it Propers vs Rockers! Thursday I spent doing uni work. I’ve got a huge group project coming up on Friday in which we have to present about a business. Our business is the Ritz-Carlton so we’ve had to do hell of a lot of research! However, we organised a group meeting in the library and managed to get the majority of it done in under three hours! I spent Friday having a chill-out day with Tom. We did end up popping out for a bit to our local Gap outlet where I bought the most perfect dress for Christmas (pictures will be uploaded tomorrow); I did try the wrong size on but the shop assistant was so helpful and found me the right size! Saturday and Sunday for me are spent at work but every Saturday night, I spend at Tom’s house. It’s usually the only time we get to spend quality time together. 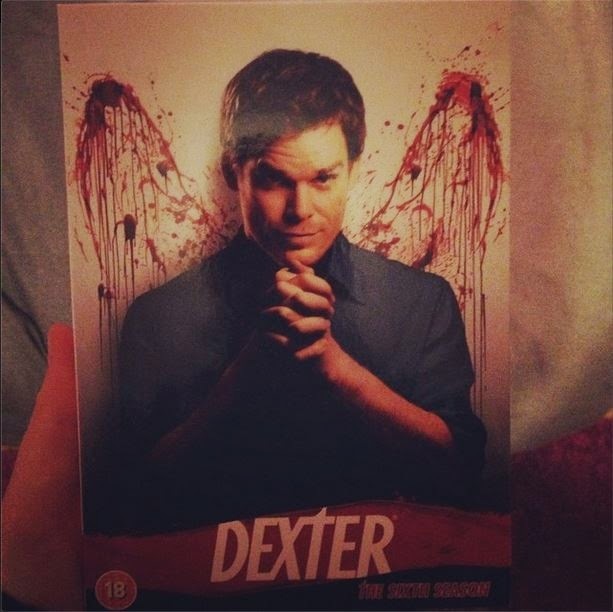 After getting through the Harry Potter films in the past couple of weeks again, we’ve returned to watch Dexter. In the past week, we’ve managed to finish a full season! Next up, Season 7! The rest of today has been spent picking up my Dorothy Perkins order, organising my agenda for next week and figuring out when I’m going to start planning for Christmas! Next week is pretty much uni work all the way. I feel like I’ve got so much to do and not enough time to do it in!